Alt text, or alt tags, are used to describe images on a website and their function on the page. Alt tags aren’t something you see when you normally view a website. 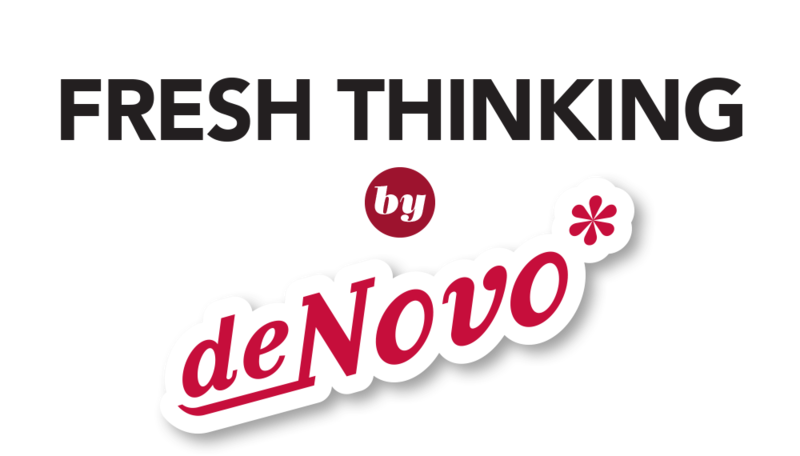 They’re primarily used by screen readers for people who are blind or visually impaired, and by search engine crawlers that help identify and categorize images. 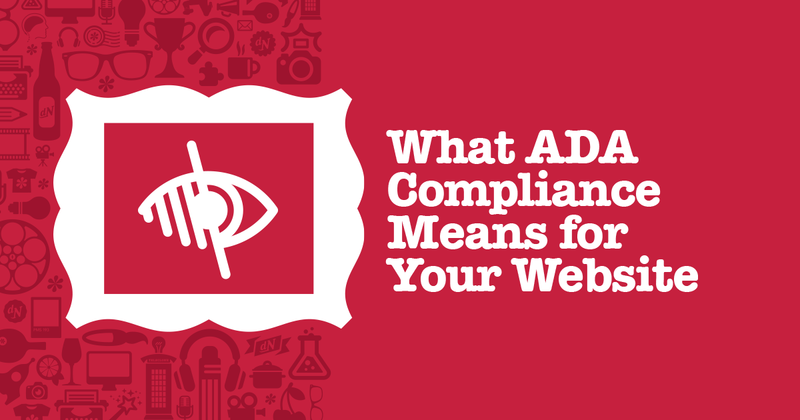 You’re probably wondering, "What is ADA compliance and how does it pertain to my website?" ADA, or Americans with Disabilities Act, was signed into law by President George H.W. Bush on July 26, 1990. The ADA prohibits discrimination and guarantees that people with disabilities have the same opportunities as everyone else, such as employment opportunities, purchasing goods and services, and participating in state and local government programs and services.